Have you ever thought of taking your fishing skills to the next level? 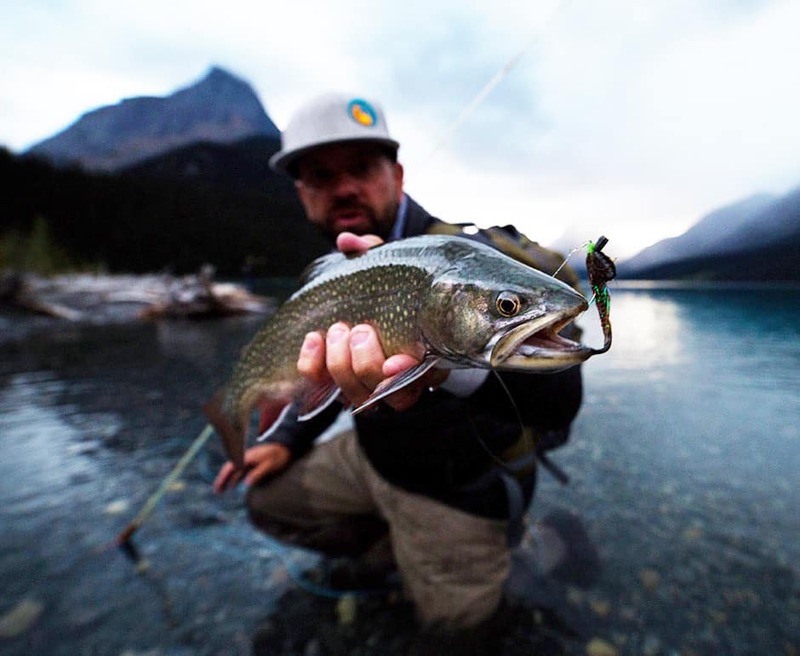 Our heli-fishing adventures are designed for anyone who wants to enjoy the sport of fly-fishing on turquoise colored waters, nestled deep in the stunning backdrop of the Canadian Rockies. Seek out the rare and exotic Golden Trout, often considered the Holy Grail of freshwater fly-fishing, or simply enjoy the solitude of you, your friends and the fish. Bring your own rod, food and camping gear… stay the day or even overnight! A 50% non-refundable deposit will be required upon booking. If canceled with less than 24 hrs notice the deposit is forfeited. No notice the deposit will be retained and the credit card on file will be charged the remaining balance. 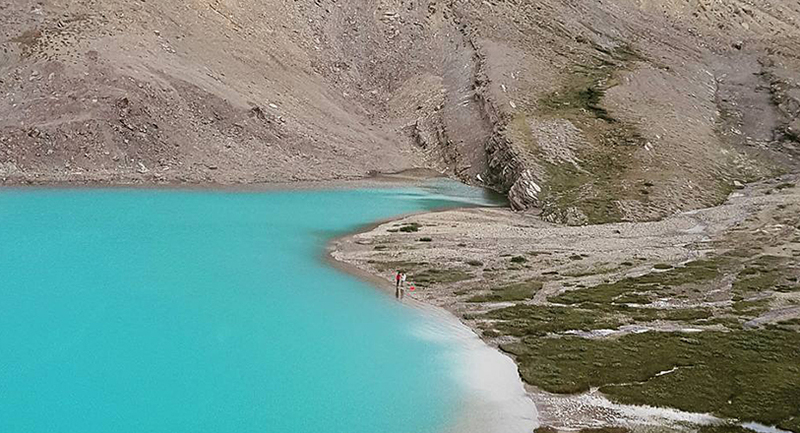 Fortress Lake is tucked away in a stunning, remote valley of the Canadian Rockies and is dominated by peaks towering a mile directly overhead and glaciers in a 360 degree “Fortress”. Fortress Lake offers some of the largest brook trout on the planet. Fortress Lake Wilderness Retreat provides trophy brook trout anglers a full service lodge accommodation, semi-guided fishing experience. The Fortress Lake valley also provides hikers, canoeists, and kayakers a back country oasis to discover. A 25 km perimeter provides stunning lake vistas, and several hiking trails. Fortress Lake is kitty corner to Jasper and Banff National Parks and Lake Louise, located in the province of British Columbia’s Hamber Provincial Park, and is an integral part of the Canadian Rocky Mountains UN World Heritage Site. 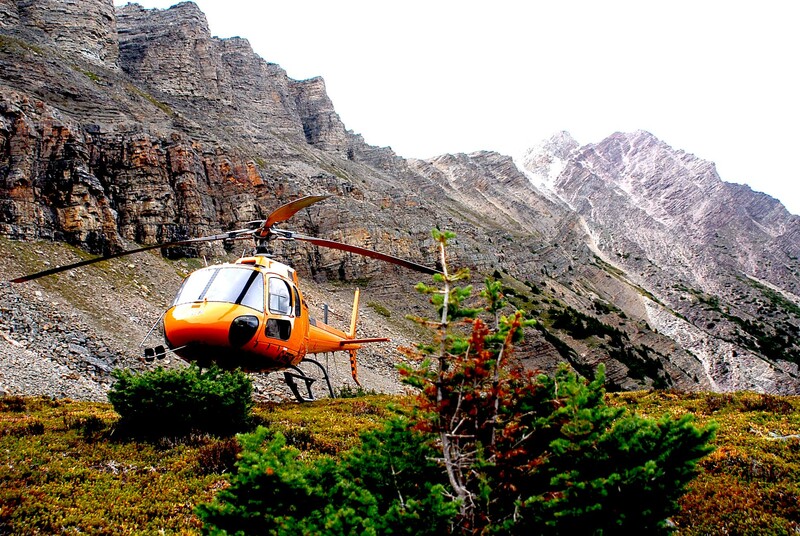 This remote location is accessed by helicopter.